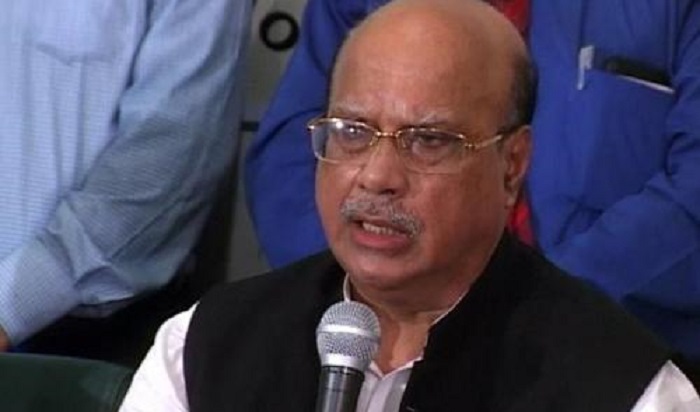 Awami League presidium member Mohammed Nasim on Sunday said that Bangladesh Nationalist Party (BNP) has been isolated form mass people due to its own fault. The spokesperson of the 14-party alliance came up with this criticism while addressing a prize giving ceremony of an Art competition at Dhaka Sarkari Bodhir School of the capital, as the chief guest. Sub-committee of Awami League Relief and Social Walfare arranged an Art competition marking the 100th birthday of the Father of the Nation Bangabandhu Sheikh Mujibur Rahman. “You (BNP) have been deserted from the people of the country due to your faulty decision and that’s why you can’t talk even your imprisoned leader Khaleda Zia.” Nasim added.